As a small business starting out in the federal arena is difficult and many may not qualify to apply for the current programs that are built for more established businesses. That doesn’t mean that the Government has counted you out. If you’re a small business and want to gain access to government contracts you have to obtain proper certification. 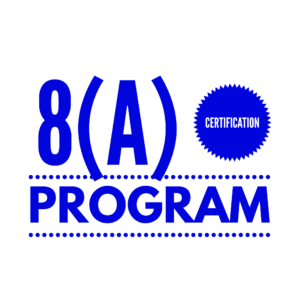 The 8(a) Certification Program is created specifically to assist small businesses that are socially and economically disadvantaged in accumulating federal opportunities by competing for contracts under multiple socio-economic programs. Be a small business as specified by the Small Business Administration. Be at least 51 percent owned by a U.S. citizen that is economically and/or socially disadvantaged. Owners adjusted gross income is less than $250,000 for three previous years. Owners assets must be less than $4 million dollars. Owner must manage day to day operations. Owner must make long term decisions within the company. Business may not previously participated in the 8(a) Certification Program. Principals must demonstrate good character. 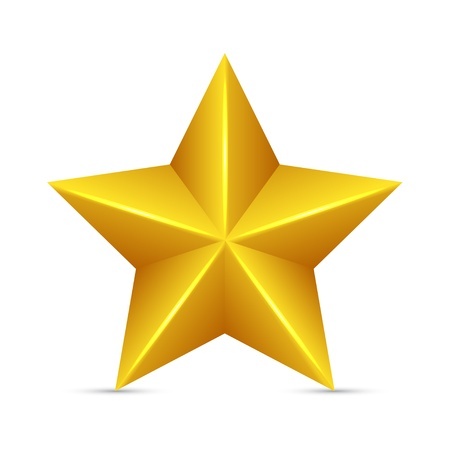 Show potential to be able to perform successfully on federal contracts. Once approved by the Small Business Administration (SBA) your business will have nine years of support in the program which consist of two phases- Development Stage and Transitional Stage.